Keep track of all your cryptocurrency portfolios with KryptoGraphe! KryptoGraphe is the first Crypto Portfolio App that integrates with your crypto exchange accounts and auto-syncs your portfolio, so you don’t have to manually enter all your transaction details. – Growth or decline percentage. – Period (day, week, month, etc). 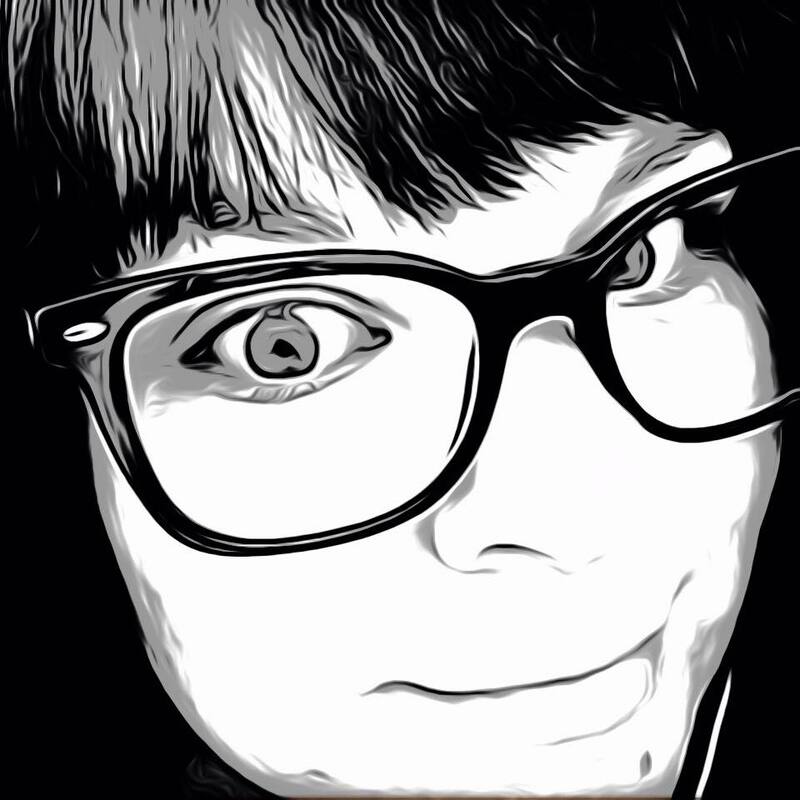 KryptoGraphe starts the user out with an easy walk-through about what the app can do. Set up and easily sync to the world’s largest exchanges to always know where your Altfolio Growth stands and get insights on its performance with a percentile score. KryptoGraphe gives the option to sign-up with an email, phone number, or continue with a Facebook login. Select a country and currency to then finish the profile. 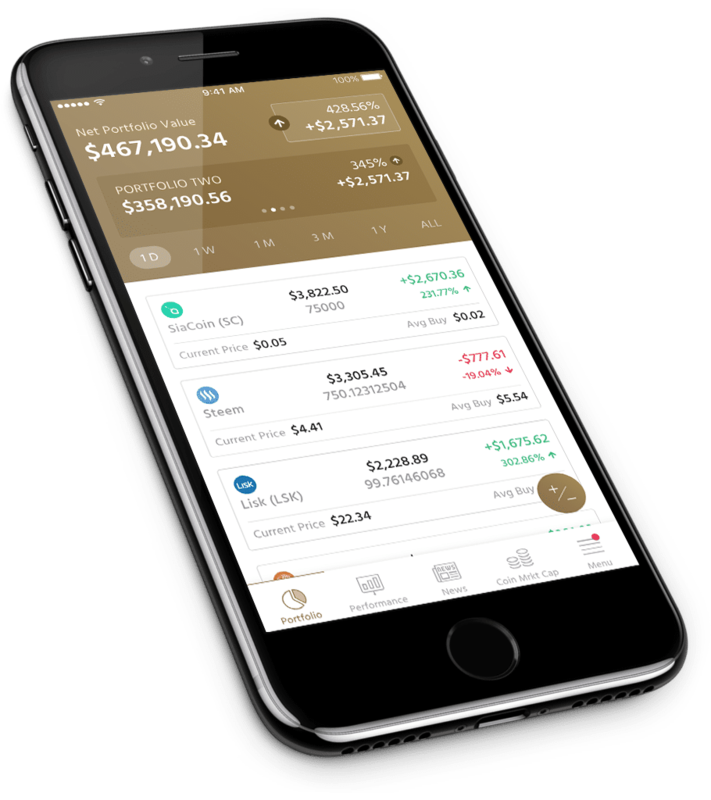 The app’s interface is simple to use with an easy to read portfolio screen that lists all of the cryptocurrency accounts on one page. Adding and editing can be done on the same screen with the total net portfolio value listed in the top left. Tap the “Create New” option to open the exchanges available and add any and all accounts from Coinbase to WEX to Cryptopia and more. Just sign into your account and KryptoGraphe will integrate it and sync those crypto exchange accounts for you. Tap the wallets area to add currency from Bitcoin, Dogecoin, Ripple and others as well. Manually bought and sold currency can also be logged through here if preferred. Like the Mint of cryptocurrency, KryptoGraphe streamlines all of your accounts in one location, making it is easy to analyze and monitor a crypto portfolio performance. See performance compared to other groups and in measurements over a day, week month or longer for perspective. Using the app, I found it extremely easy to use and understand. The detail in the performance analysis was stellar and really gives a great snap shot of what is happening overall. I really love how they added updated related news topics as well, so you can really stay up to date. 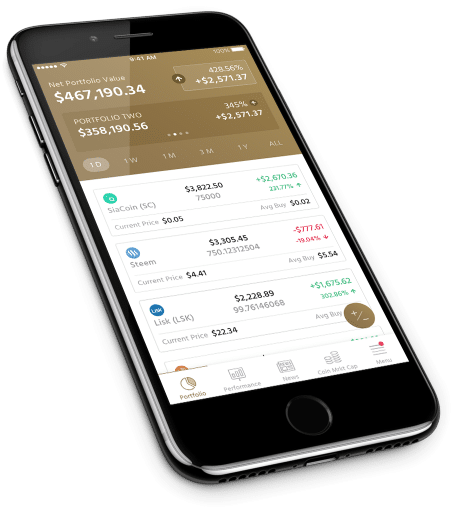 I am a big fan of financial apps and think cryptocurrency is definitely in need of some good management apps. With what I see here, I believe this has some definite features that will put it ahead of the rest. Keep your crypto portfolio always in check with KryptoGraphe: Cryptocurrency. 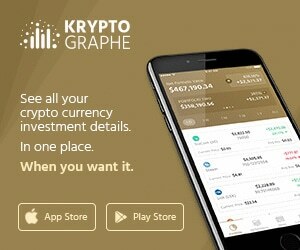 The app is available now for free in the App Store and you can find out more about them on www.kryptographe.com.